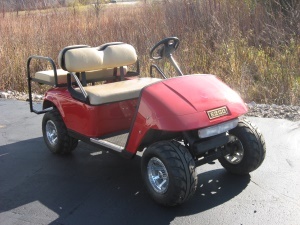 Home - Midwest Golf Cars Inc.
Midwest Golf Cars is a family owned business that has been operating in the Waukesha area for more than twenty years. Midwest is here to better serve your golf car needs - from sales to rentals and service. 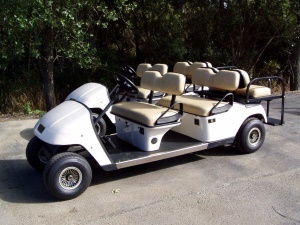 Midwest provides rentals and service to local golf courses as well as serving as the primary provider of vehicles for Milwaukee and surrounding area festivals and events. Along with renting golf cars and specialty made custom cars, we also sell to private buyers. If you are looking for a custom made vehicle we will meet your needs and exceed your expectations. 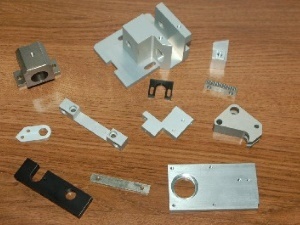 Beginning in 2009 Midwest opened its full service machine shop which utilizes manual as well as HASS CNC machines. Visit the Machine Shop page for more information. © 2015. Midwest Golf Cars, Inc. All Rights Reserved.